Leading Wholesale Trader of series motor controller from Mumbai. 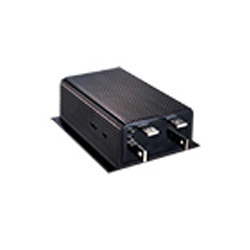 We are one of the leading manufacturers and suppliers of high quality Series Motor Controller. Manufactured as per the industry set standards, these controllers are commonly used in various industrial pumps. These products are delivered within fixed time frame, due to sincere efforts of our team of logistic professionals. 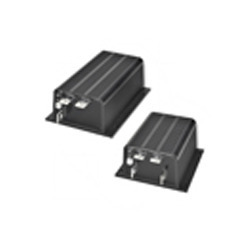 We offer high quality Series Motor Controller to our valuable customers. The offered products are commonly used for different traction application in various utility vehicles. To ensure a defect free range, these controllers undergo various in-house quality checks, before been dispatched at the customer’s end. Looking for Series Motor Controllers ?